Over the next six months, Nautique Paddle Sports NZ, the new owner of all of Sisson Kayaks moulds, will be trained in the art / dance – that results in robust kayaks – that perform and endure. The handover will be staged over many months whilst premises are arranged and the training takes place. As a part of the training program, Nautique Paddle Sports NZ will be recording my actions as I build three kayaks next June 2019. 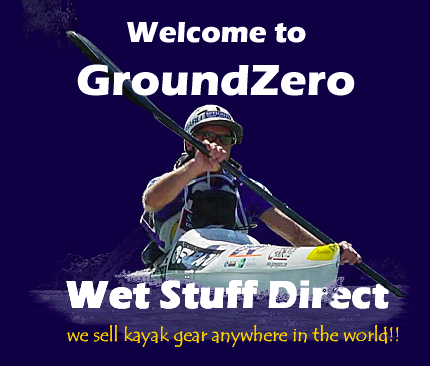 I already have one sea kayak and one multisport kayak order. This is your opportunity. 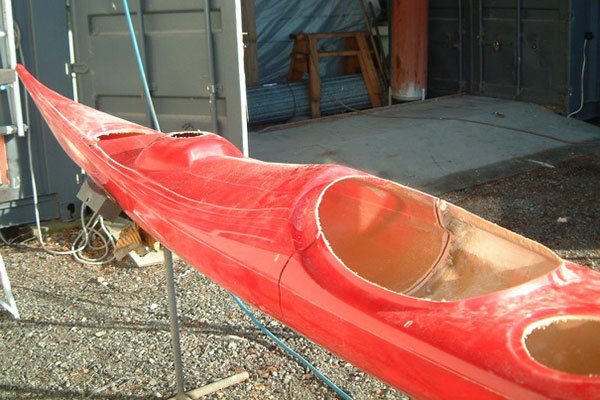 There is one multisport kayak slot left. Need a multisport rudder mount? I still have a few in stock. plus kayak maintenance knowledge. Click ‘Advice’ then click ‘Instruction Manual’. My Blog in ‘News’ is active again. This is where I mainly raise questions. My current interest is safe drinking water – click ‘About’ then click ‘Drinkable Water’. Since being ‘taken-out’ on Mt Hutt in 2017 – and then looking at the whole ‘accident prone’ (all from above) Sisson family on-piste collision injuries – I have embarked on a battle for better slope safety at Alpine Resorts. I have received a Cabinet Minister’s letter of thanks. I do not believe in Social Media. Social Media will all end in tears. To me Social Media is the beginning of a new feudal system. The screws will be turned at some time in the future. 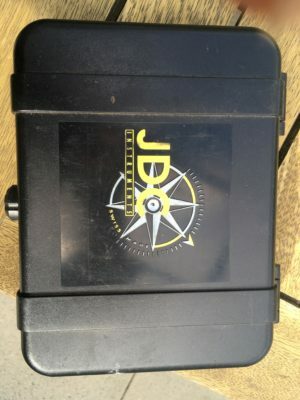 My Blog provides me with an alternative ‘soap-box’. Some older readers will recall my 90’s ‘Down-by-the-Swamp’ columns in Adventure Magazine. My favourite ‘Down-by-the-Swamp column attacked a group of Auckland (where else) paddlers – who believed that Propellor Paddles (wing) were a hoax. 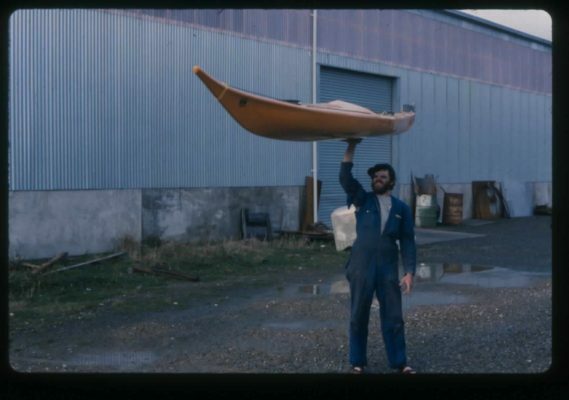 I effected change then – Auckland’s use wing paddles! I effect change now. Feel free to email me with your comments. As happens. Thank you. By clicking ‘About’ then ‘Prestocure’ you will be lead to a story about the very beginnings of the business that ended up as Sisson Kayaks. Why is this relevant? Google ‘Prestocure’. My Prestocure was ranked 6th today – below some sort of medication with the same name. Images of Prestocure has several of my HPSD photos showing. All as planned. HPSD is still relevant in Asia. They lack reliable equipment. My post-Roger-Douglas dead-stock of Prestocure HPSD equipment is huge. I have achieved the planned Prestocure Google ranking. 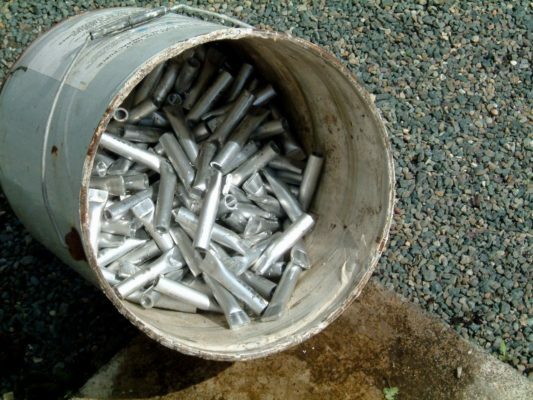 Marketing of HPSD commenced! In addition the Prestocure page greatly increases the Internet footprint of CGW (George) Mason – a truly great New Zealander – whose loyal custom created the capital base that made this business possible. Every new business needs such a mentor. Thank you (too late) George. In May 2018 I have been retired for eight years. Lynda and I are so busy we wonder how we ever had time to WORK. Seriously. 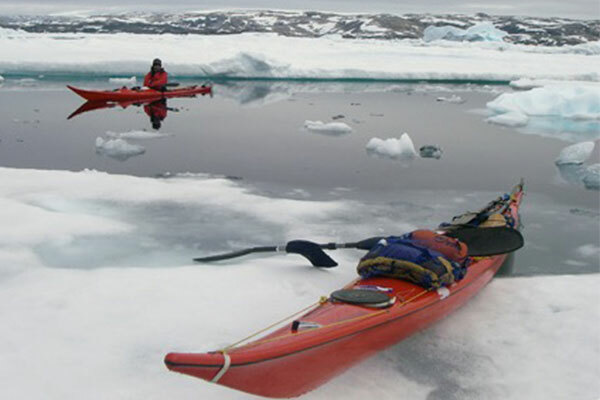 Our sea kayak customers indicate that we have enduring products with our Voyager, Arctic Raider and Nordkapp. Paul Caffyn testing the Hi-Tech 13kg Nordkapp that he used to circumnavigate Japan. Our serious multisport customers continue to win races using our Evolution models. Our starting-out multisport customers hate to part with their Eliminators – which become family-fun kayaks. Live models even after eight years of retirement. Why? Well I will tell you the secret. The properties of the wind and the water have NOT changed. And they will not change. 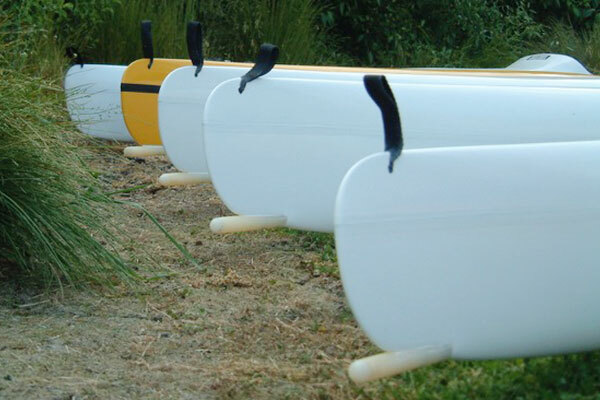 I chuckle as I look at some of the ‘Multisport Barges’ that are now being marketed by new entrant kayak manufacturers. Long before Bill Clinton made GPS accurate, Steve Gurney and I knew exactly if our plan had succeeded. We had the Swiss made speedo. Steve Gurney and I tried all those ‘ideas’ in the late 1980’s. None worked. All became landfill. 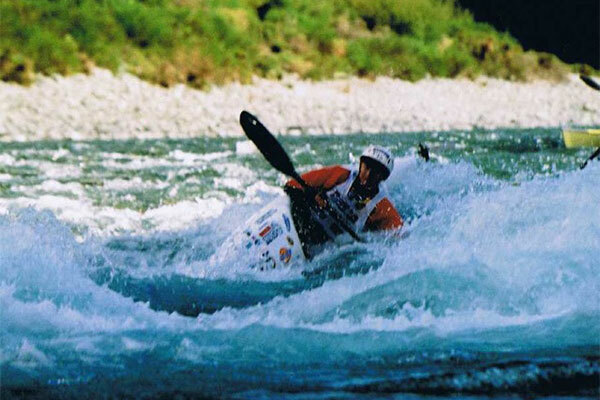 In multisport the ideal kayak provides the ‘Greatest-distance-made-good’ whilst paddled below the anaerobic threshold. That’s it. The properties of the wind and the water have NOT changed. And they will not change. Ever. two multisport kayak slots available June 2019.